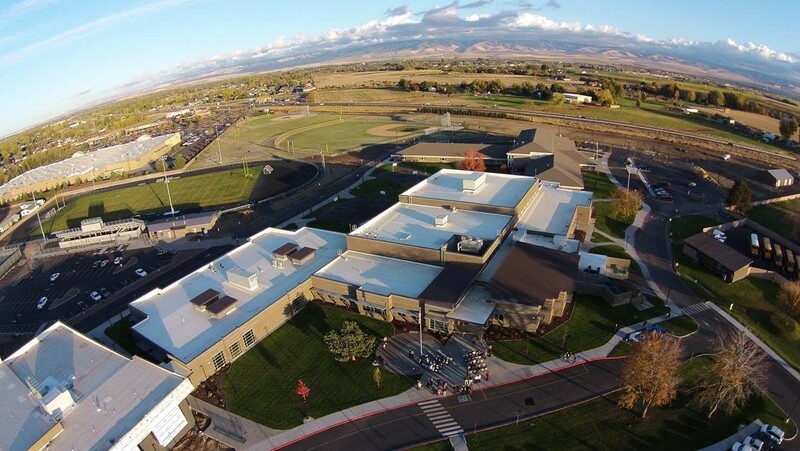 College Place School District educates a diverse population of 1300 + students from K-12th grade. 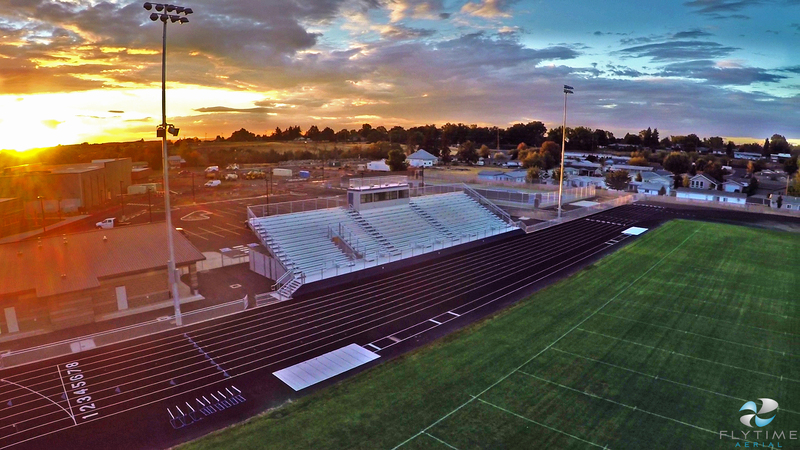 The District is comprised of one high school, one middle school, and one elementary school. 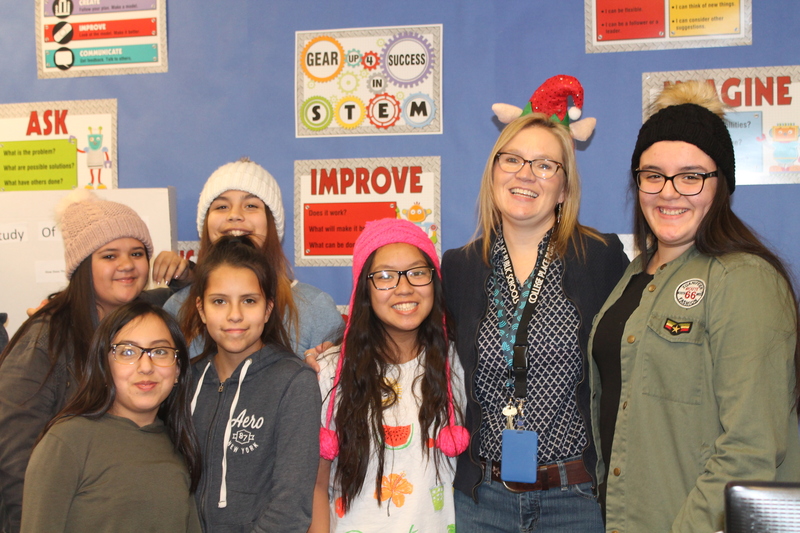 CPPS offers a broad range of course offerings and programs that align with Washington State Learning Goals are offered to students at all grade levels. Our district employs 200 staff members - excluding substitutes and part-time coaches. As a College Place graduate, I will distinguish myself by communicating, leading, learning and serving with integrity. I am driven by a lifelong commitment of respect of others, the community and myself. Leadership Development - The teaching of leadership qualities, including communication, ability to motivate others, and management. Selflessness in Service of Others - Is the service performed for others without any expectation of result or reward for the person performing it. Team/Togetherness - Is a group of people linked in a common purpose. Disciplined Life - Sowing a controlled form of behavior or way of working. Integrity - The quality of being honest, fair and having strong moral principles. At CPPS, the term "standards-based learning" is defined as the system of learning through instruction, assessment, grading and the reporting of student outcomes of their demonstration, understanding or mastery of the knowledge and skills they are expected to learn as they matriculate through their education. College Place School District has adopted the Danielson Framework for Teaching as our instructional framework. 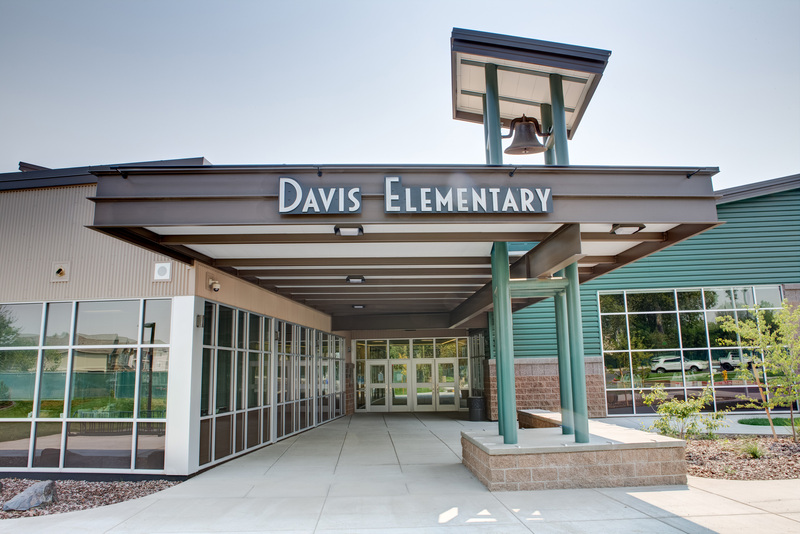 Davis Elementary School offers a complete curriculum with a core focus on literacy, mathematics, and social sciences. Bilingual and English acquisition courses are offered. In the 2014-2015 school year, Davis added the Highly Capable Program for gifted students to Kindergartners – 5th grade students. John Sager Middle School includes a unique learning environment for students. The middle school also offers the Highly Capable Program, special education, and elective and exploratory classes. College Place High School will support a four-year, comprehensive program with an emphasis on Entrepreneurship and Business. Currently, the High School is serving 9-12 graders. The core curriculum, a vocational program, honors, special education, and elective courses are offered. All students will complete a Personal Finance course as a Board directed requirement. College Place High School also supports Sea-Tech and Running Start programs for students. For more information regarding Washington State, Graduation Requirements CLICK HERE.